The Power Plane tapered sole design of these classically styled wedges enlarges the sweet spot to encompass center and toe shots, positioning it where players hit the ball 85% of the time. When combined with the overall shape and bounce sole, ThunderStick Tour wedges make the perfect tools for executing those critical finesse shots. 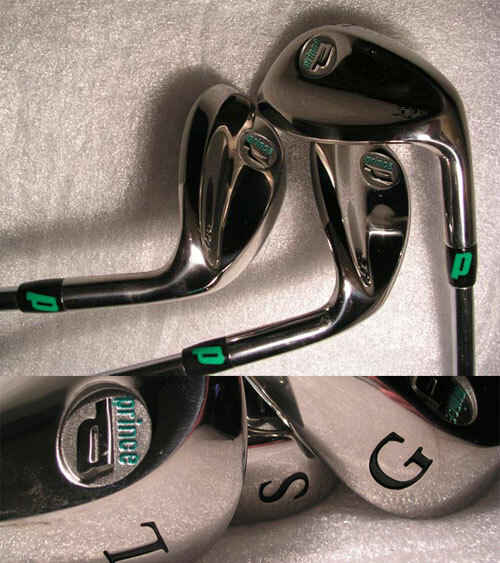 LENGTH - LIE - LOFT: 60� = 35" , 52� & 56� = 35.25"